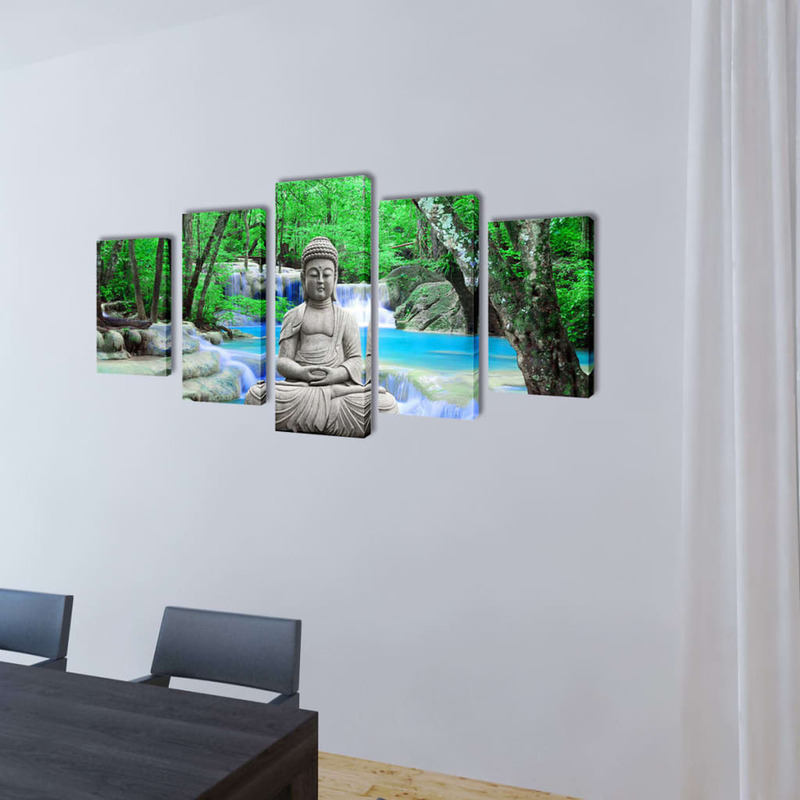 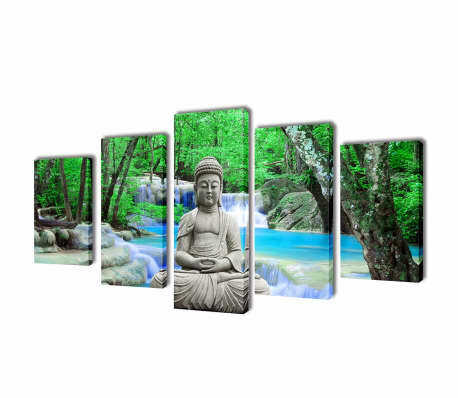 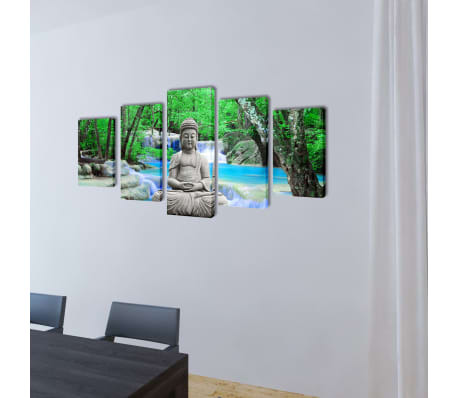 Canvas Wall Print Set Buddha 39" x 20"
Made of high-quality canvas, this wall print set is waterproof and easy to clean. 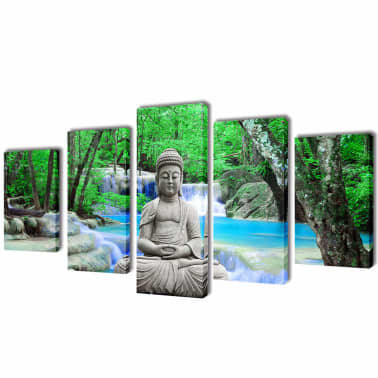 Thanks to the Buddha print, this wall print set has a serene character. 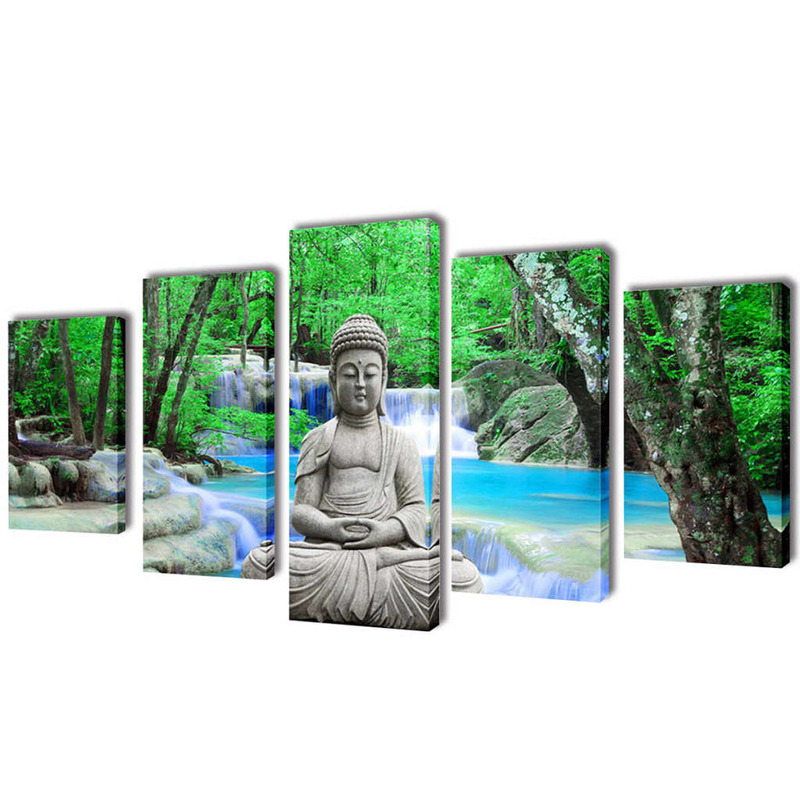 Canvas Wall Print Set Cherry Blossom 39" x 20"
Canvas Wall Print Set Sand Beach with Hammock 39" x 20"